I’m singing in a choir, believe it or not, and I’ve started to type in some of our sheet music into MuseScore. That way I can listen to what I should be singing without knowing how to play the piano. 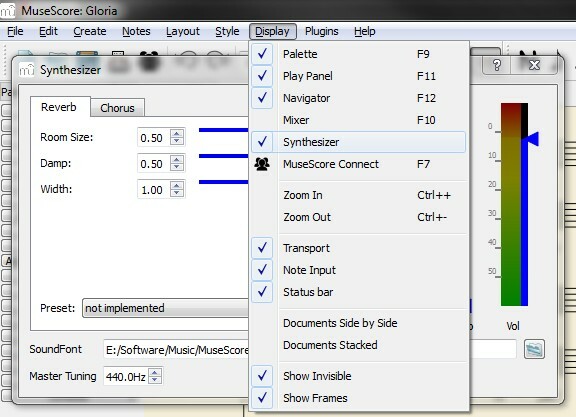 Download the biggest SoundFont file from the MuseScore SoundFont manual page in their manual. And that’s all. The piano sound should now sound a lot better, and I’m sure other sounds do as well.